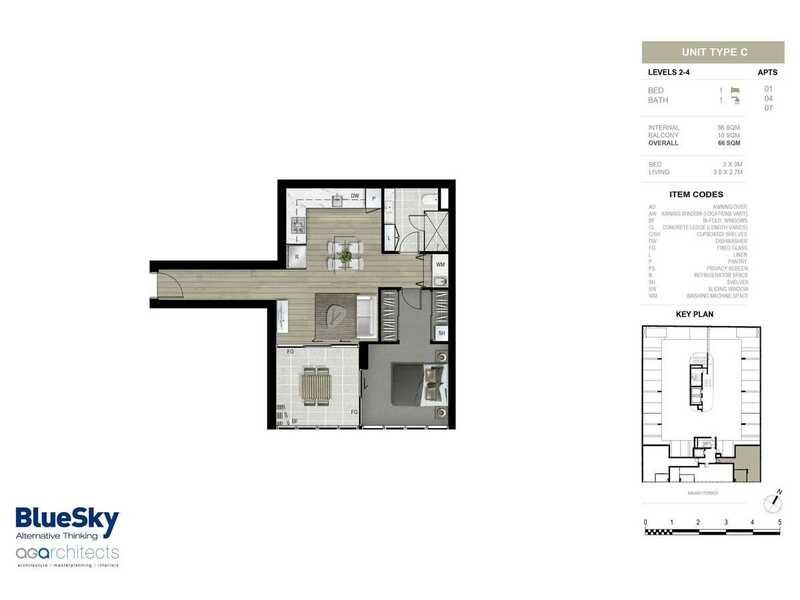 Nestled within Milton’s inner-city, a sophisticated & boutique development of 82 timeless apartments over 20 levels. 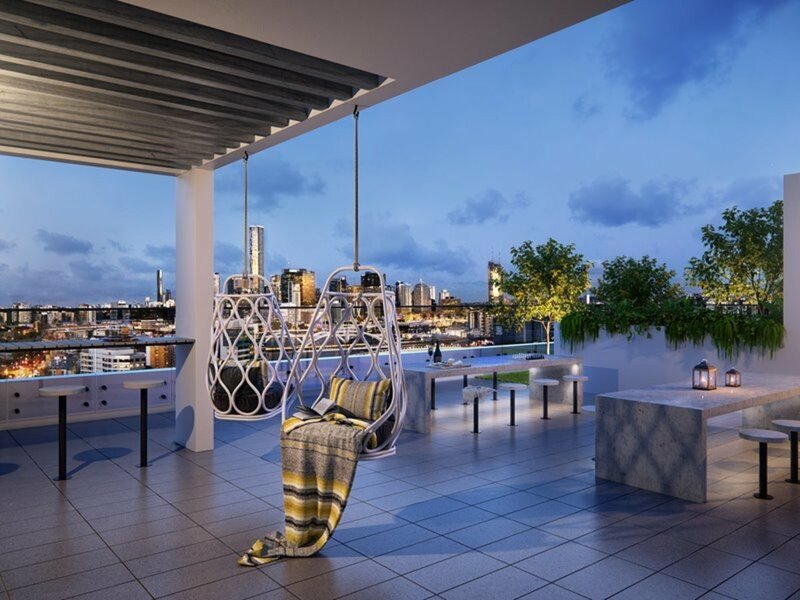 A luxurious 1.5kms from the city, located within Milton’s high-end apartment developments and heritage Queenslander cottages, with the famed Park Road precinct a short walk down the road. 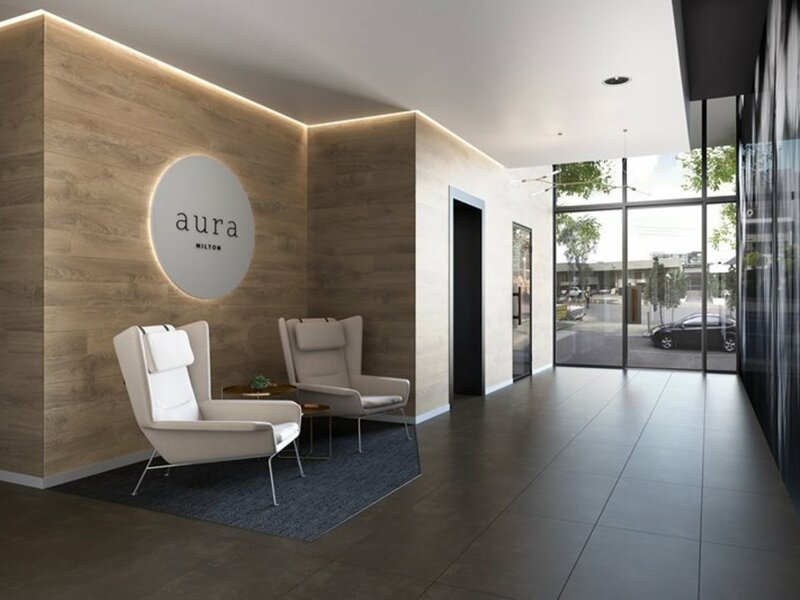 Each apartment affords a combination of abundant light, innovative floor plans and considered joinery pieces to ensure a relaxed atmosphere and create an unmistakable aura. 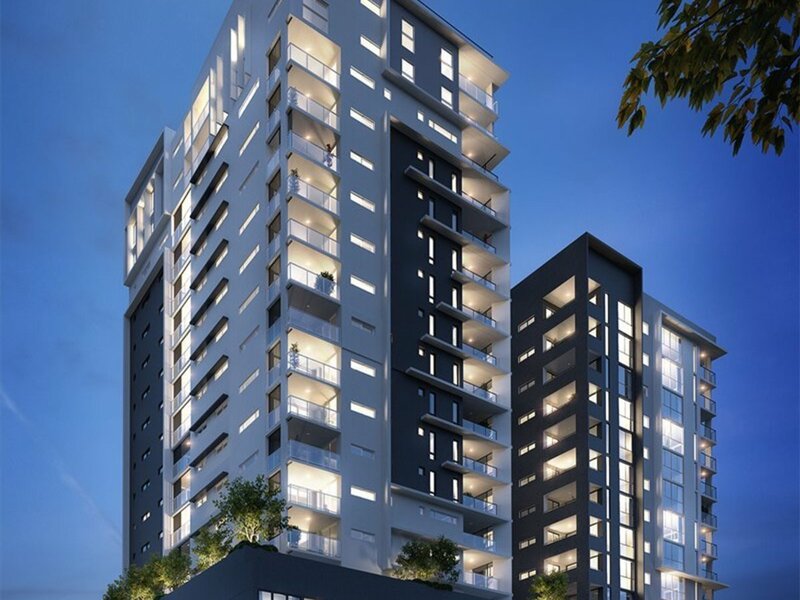 Natural timber finishes and well-placed lighting give each home a warm, organic tone, which is extended out to a generous outdoor terrace on podium level apartments. 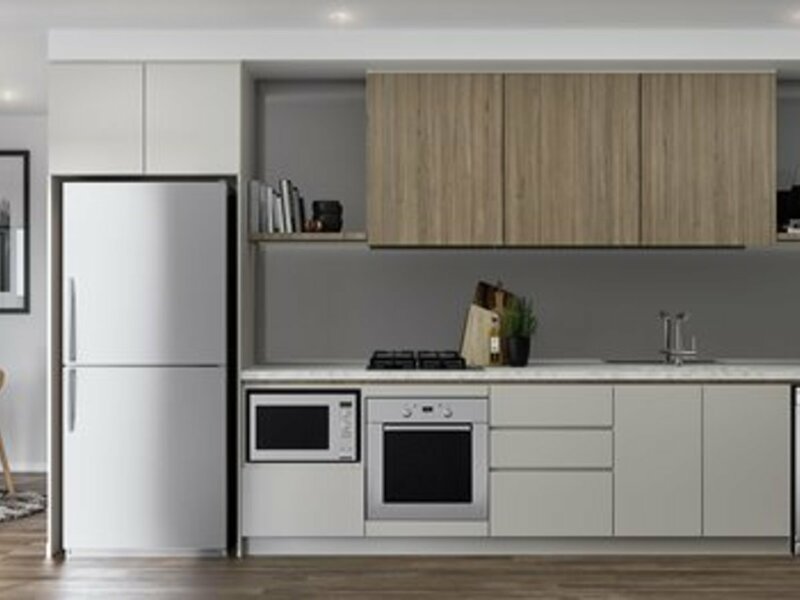 Effortless style and design continue into the living and kitchen quarters. Loft-style timber-look floors that provide a generous feeling of space, while floor-to-ceiling glazing floods the interiors with natural light. The interiors achieve a balance between sophisticated craftsmanship and commercial practicality, creating liveable spaces without compromising quality and aesthetics. 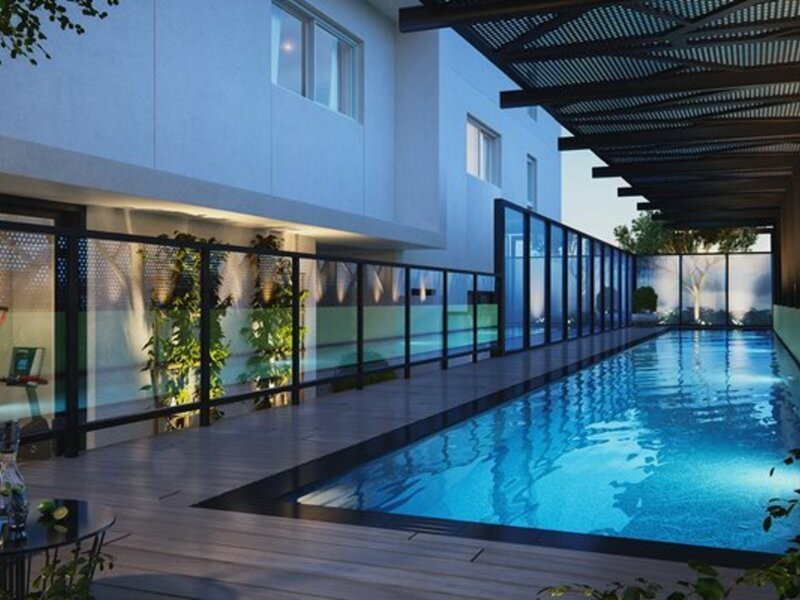 Stunning outdoor recreation areas deliver a lap pool, gym and private roof top boasting BBQ facilities. 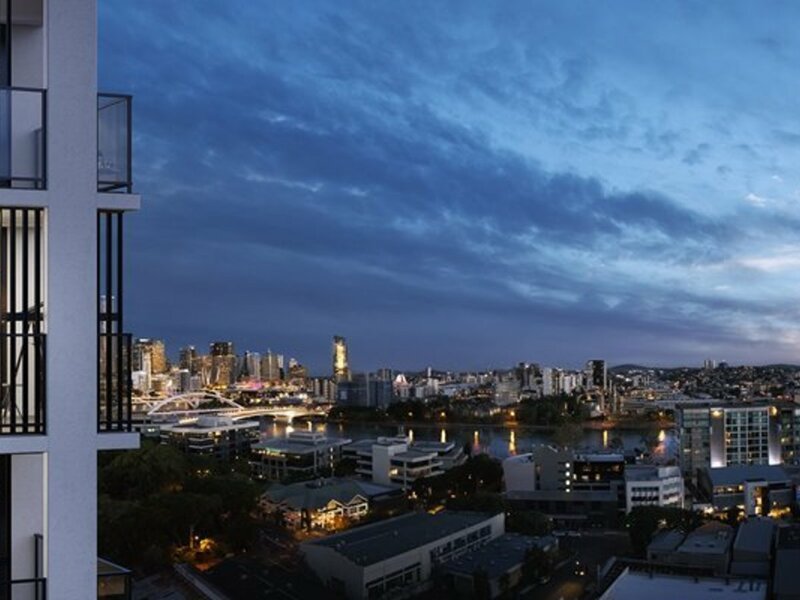 Residents can relax or entertain whilst enjoying Brisbane’s subtropical climate and spectacular views of the city and mountains.